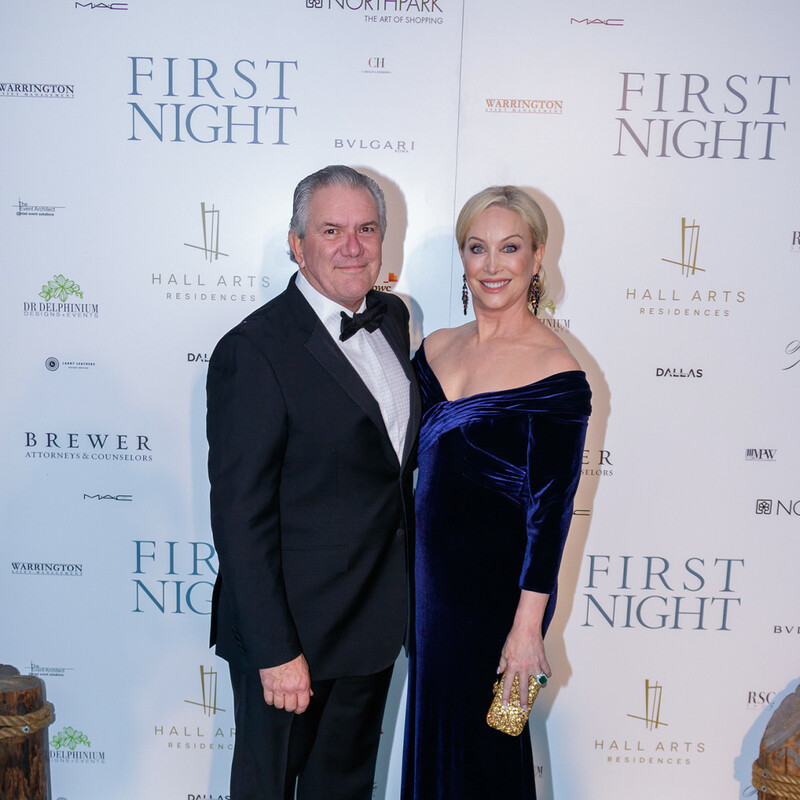 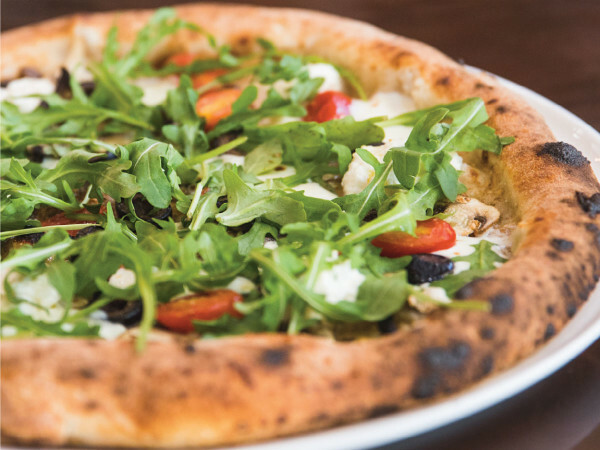 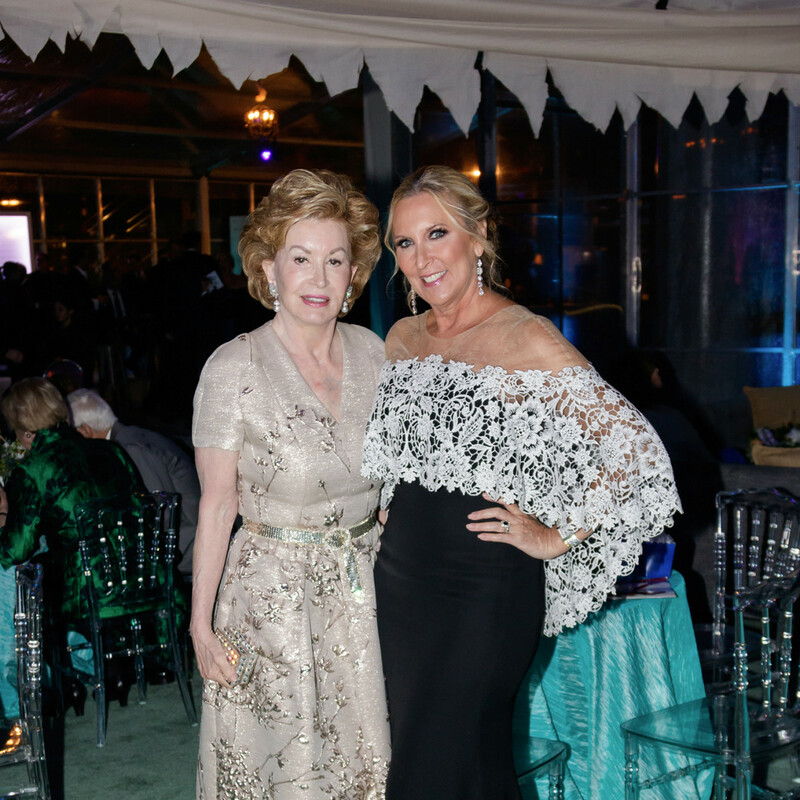 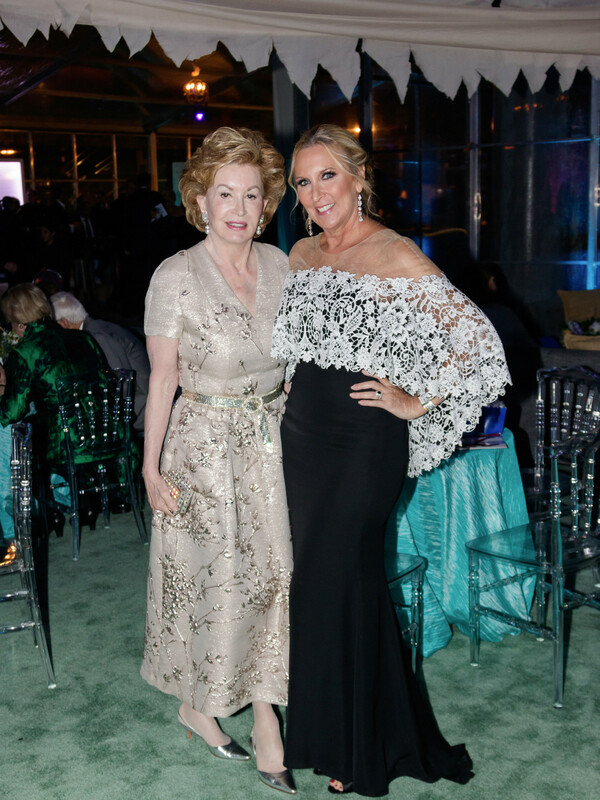 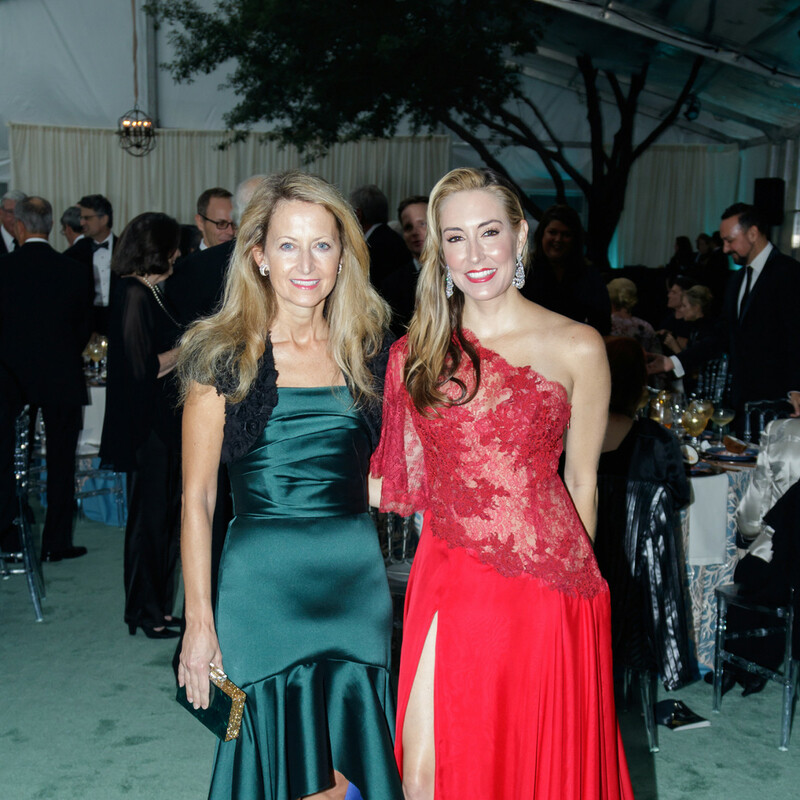 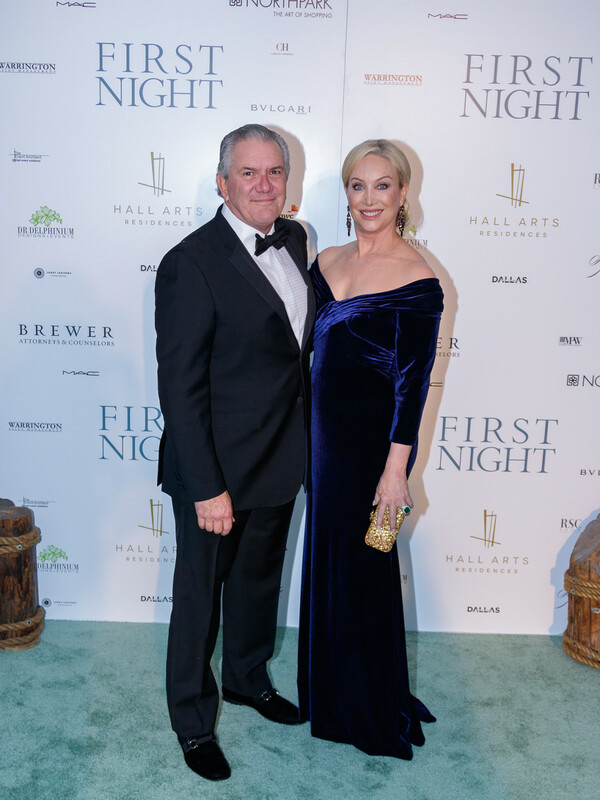 The Dallas Opera knows how to bring the drama, and there's hardly a pair of events more dramatic that the annual First Night gala and First Sight luncheon. 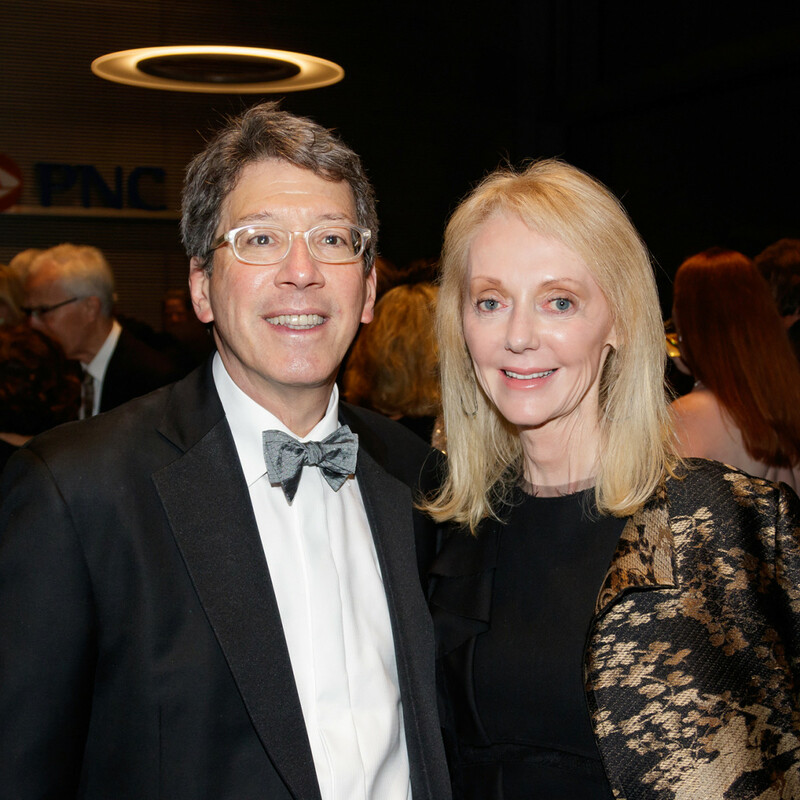 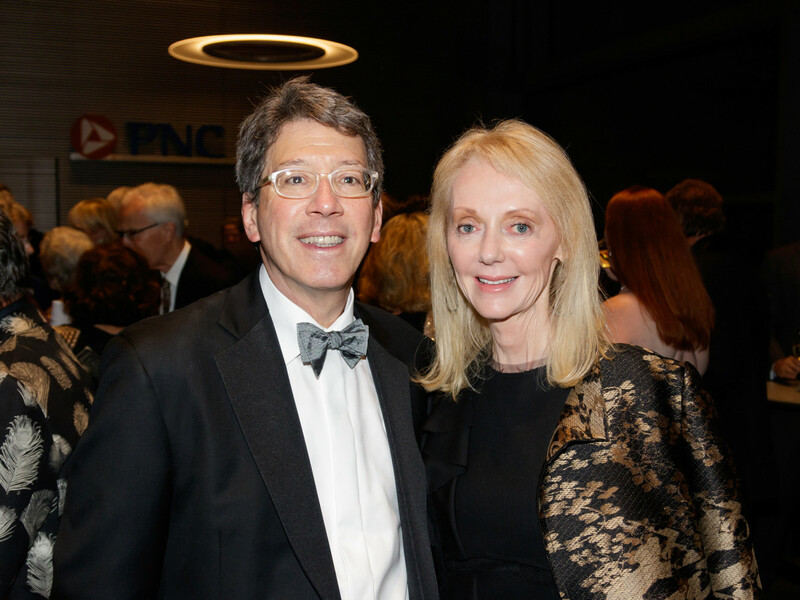 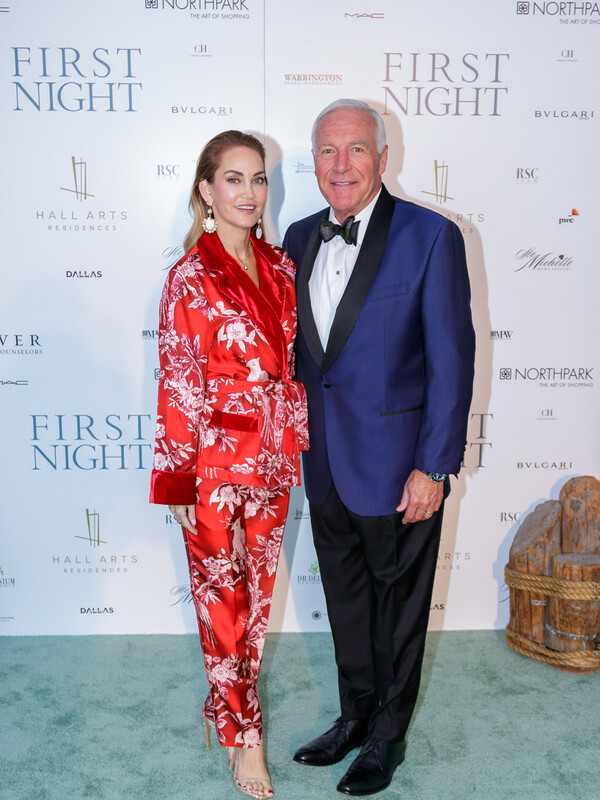 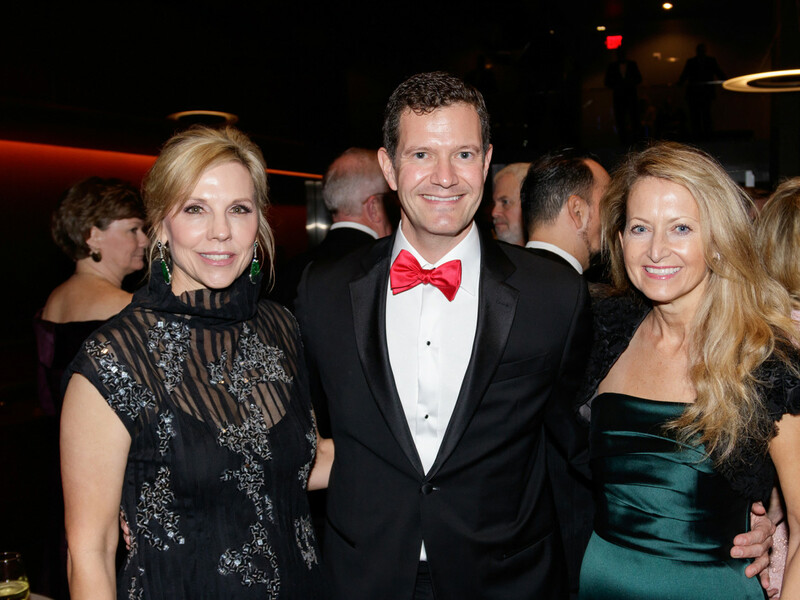 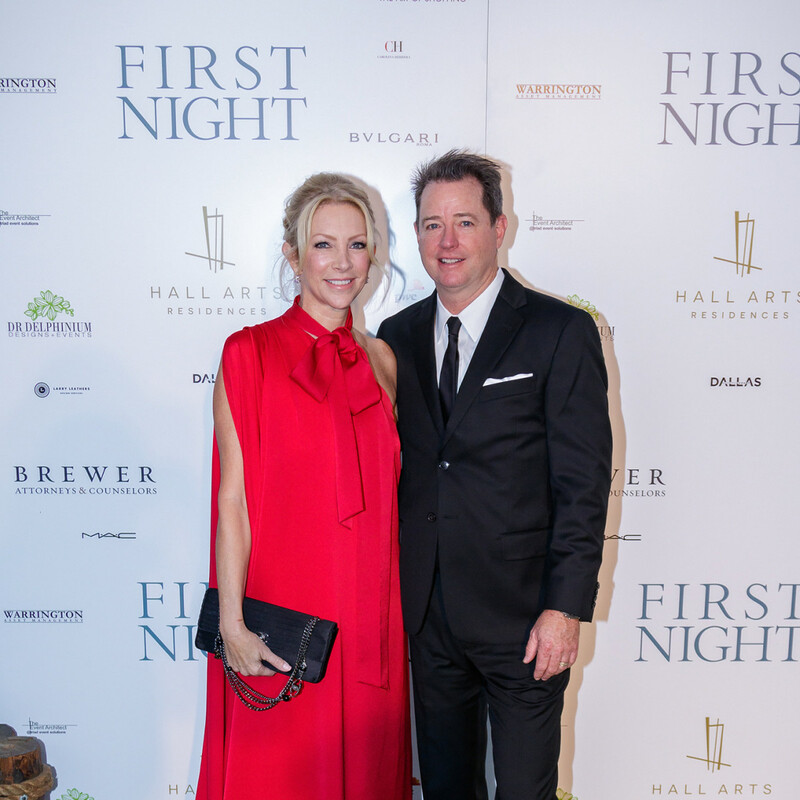 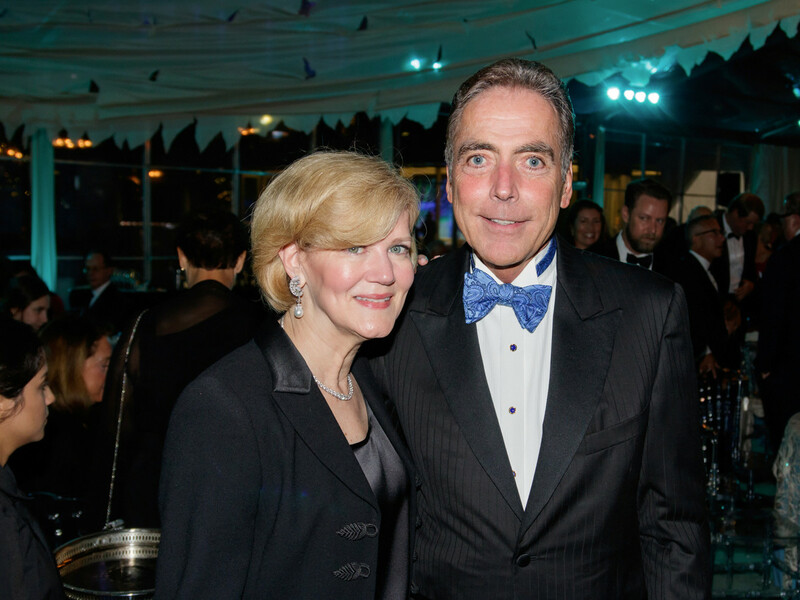 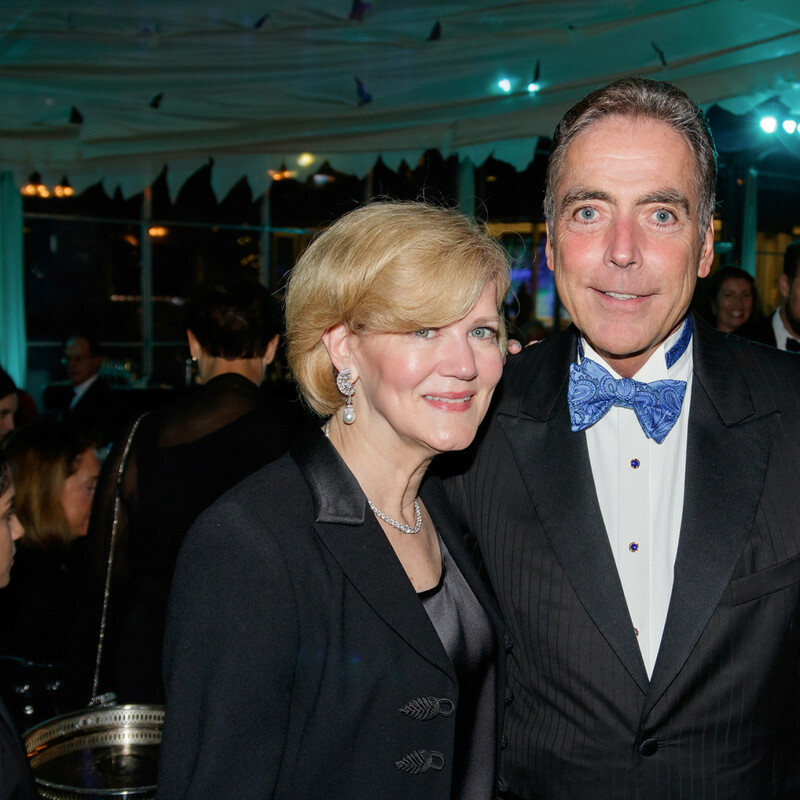 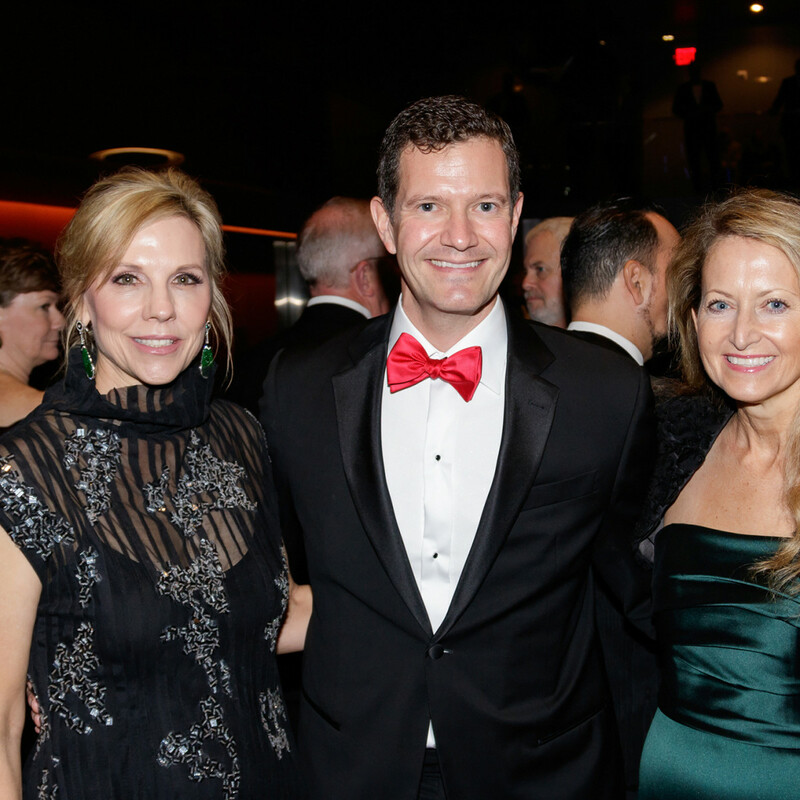 Presenting sponsor Hall Arts Residences and First Night chairs Shelle and Michael Sills and honorary chairs Marnie and Kern Wildenthal rolled out the red carpet at the Winspear Opera House for gown and suit-clad supporters, all of whom were excited to celebrate TDO's 62nd season. 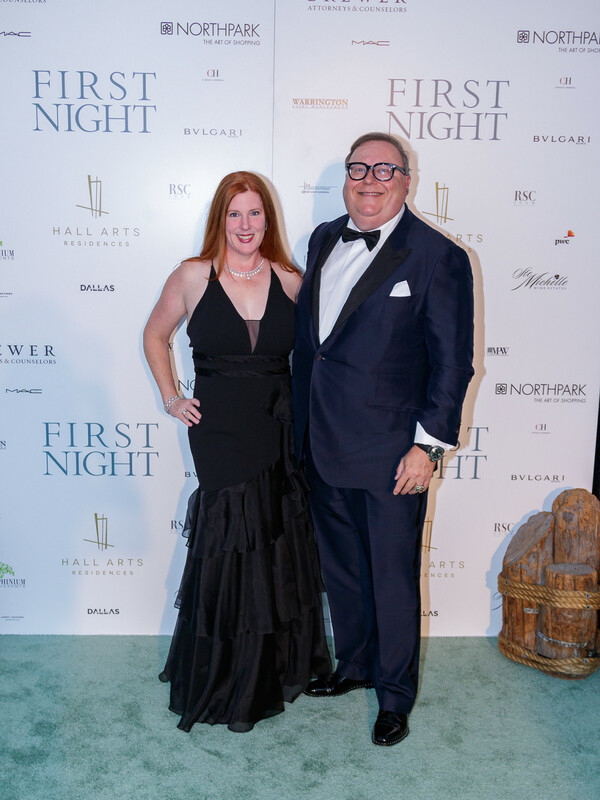 The crowd enjoyed cocktails before sitting down to a scrumptious dinner from Wolfgang Puck Catering, themed around the season opener and the night's entertainment, Wagner's The Flying Dutchman. 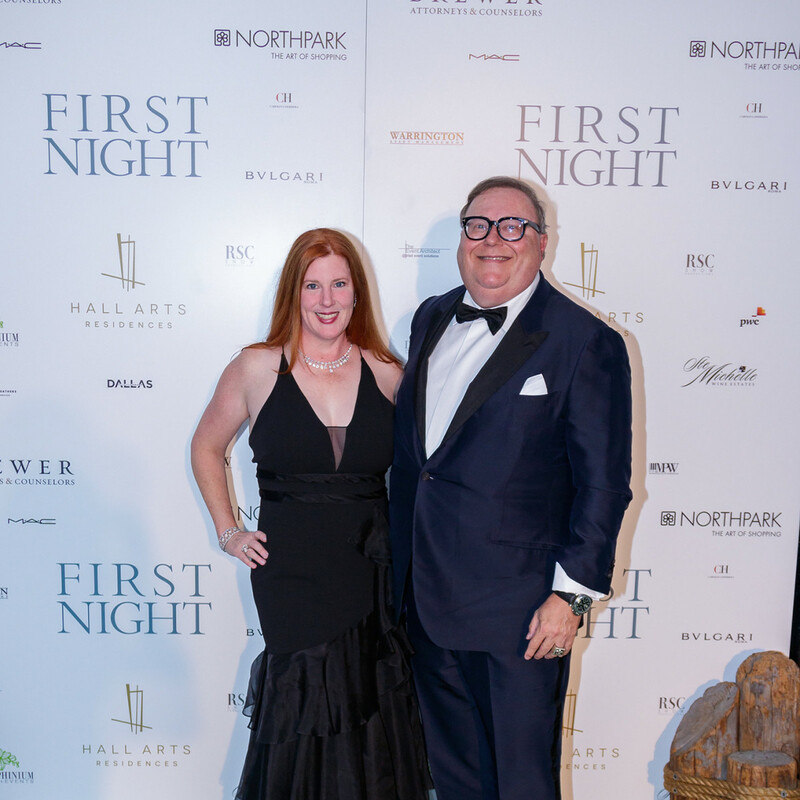 After the performance, guests — including Lynn and Allan McBee, Elizabeth and Scott Kimple, Kim and Greg Hext, Ellen Winspear, Kara and Randall Goss, Cleve Schneider, Richard Moses, Selwyn Rayzor, Anne and Steven Stodghill, Kenny Goss, and Roz Columbo — returned to the tent to party into the wee hours. 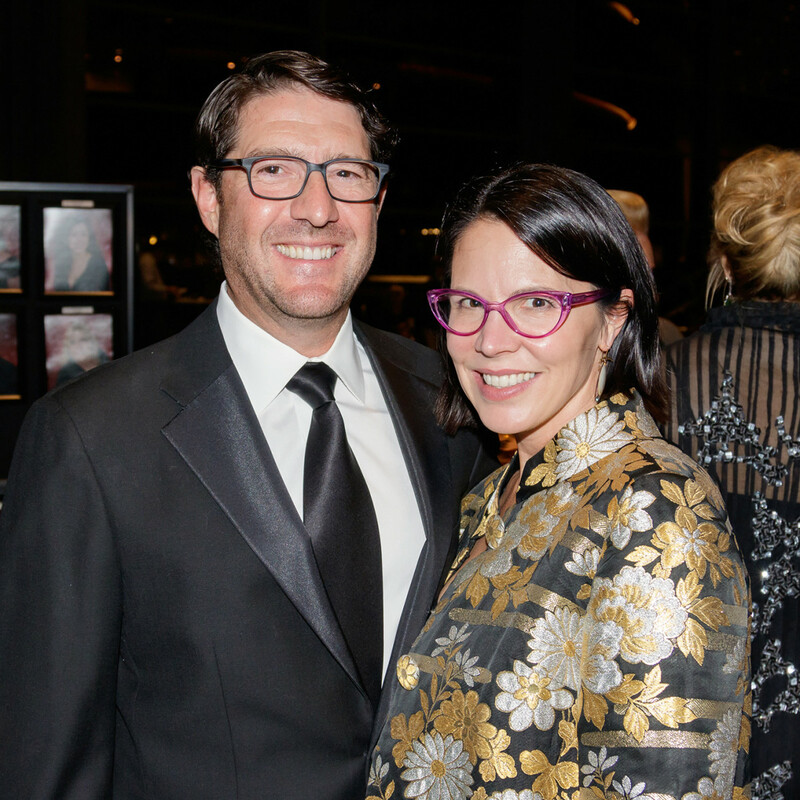 High-energy band Downtown Fever kept the crowd grooving, while internationally renowned cast members from the opera mingled and chatted throughout the space. 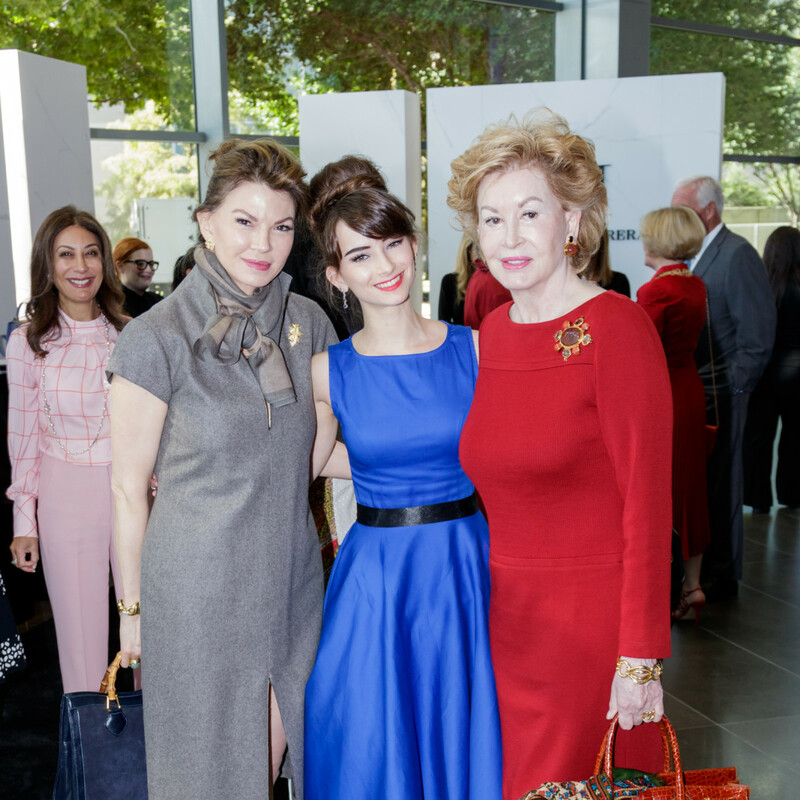 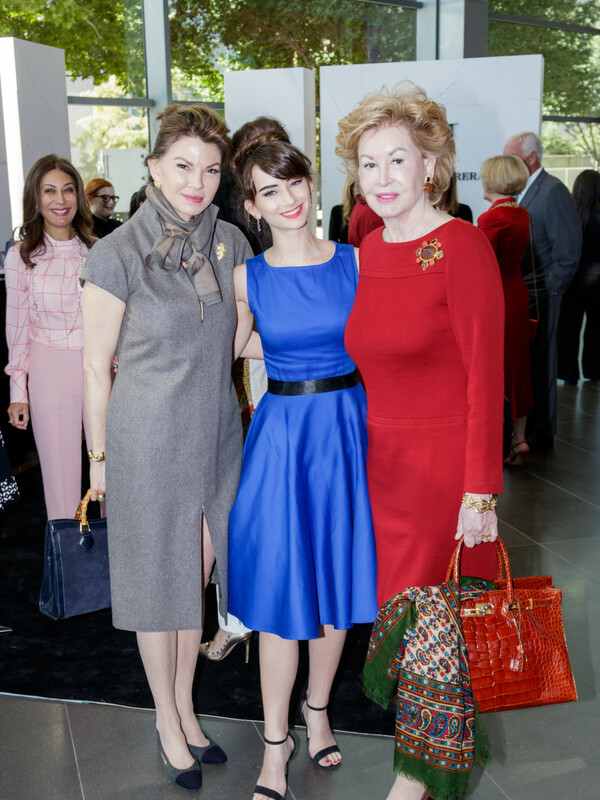 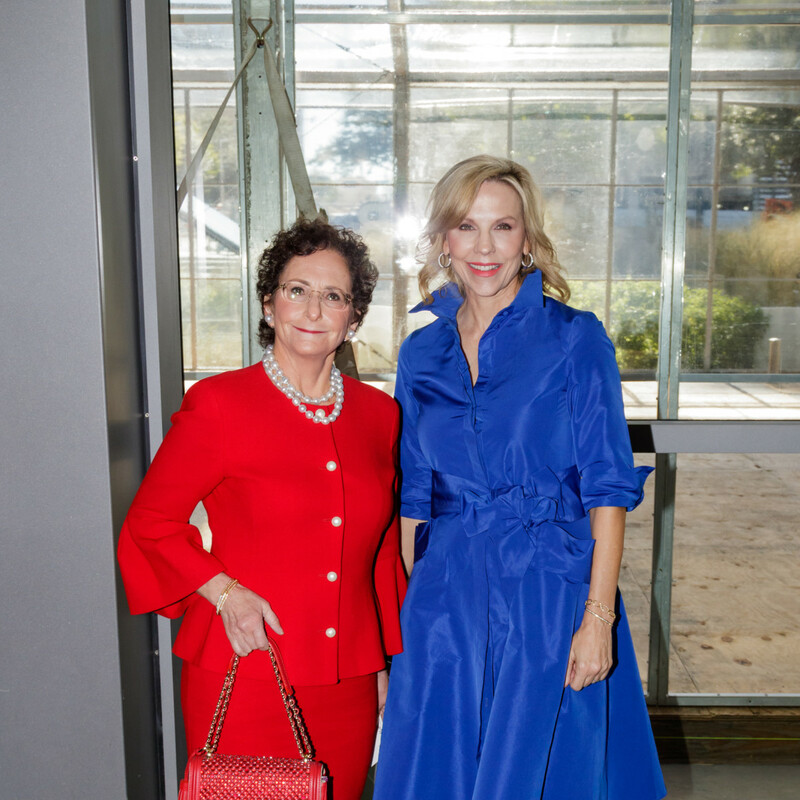 The afternoon before, chair Joyce Goss welcomed fashionable Dallasites to the First Sight luncheon at the Winspear. 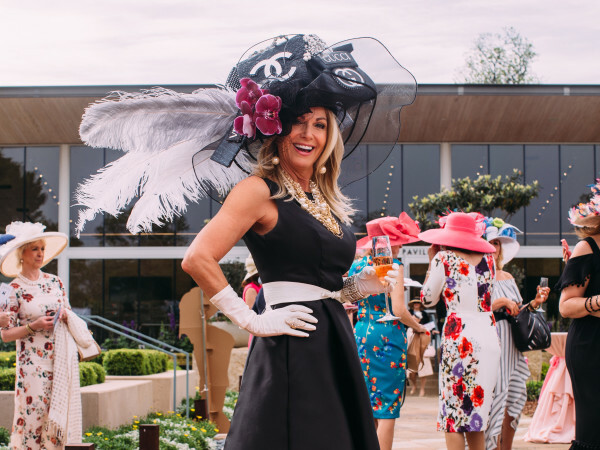 With a specialty cocktail — made of Torres Magdala orange liqueur, Domaine Ste. 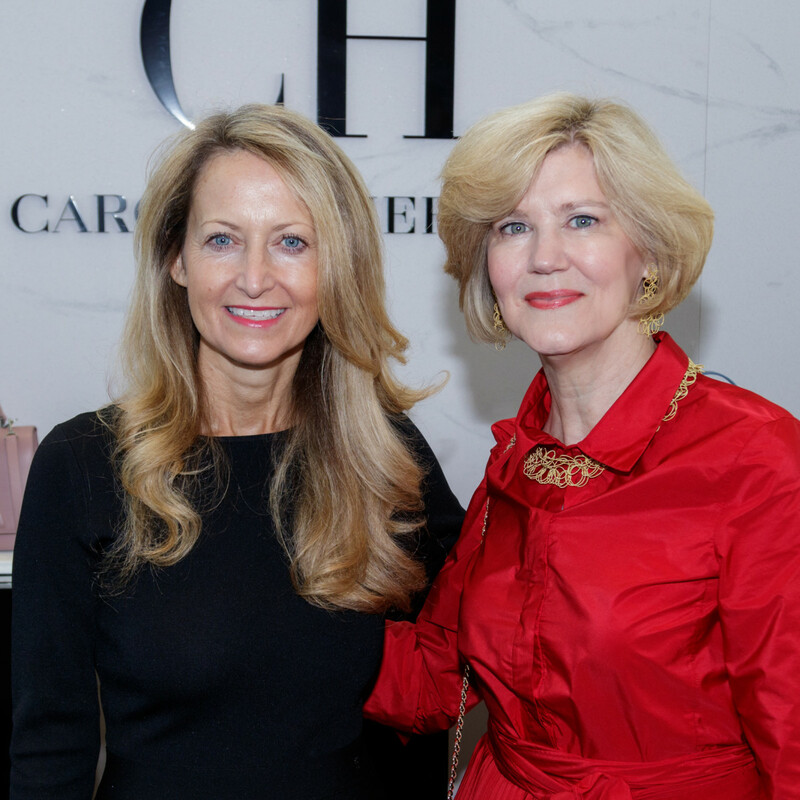 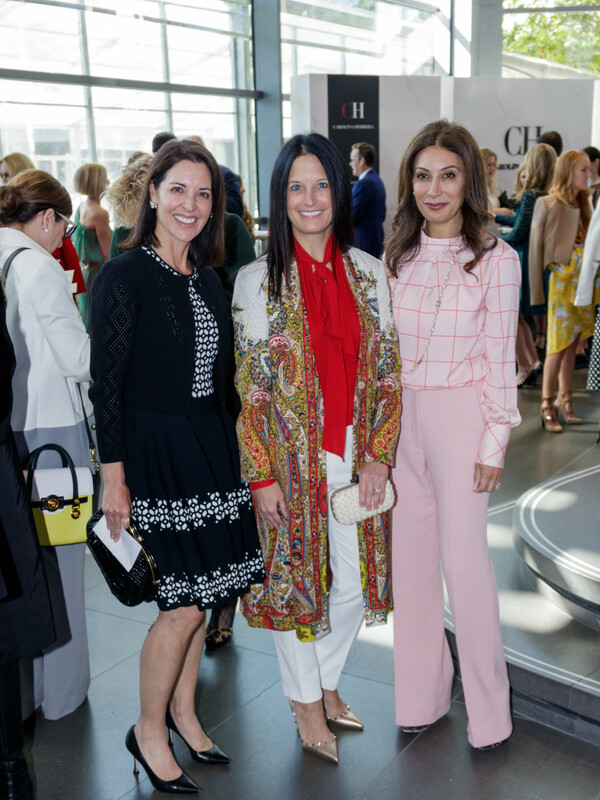 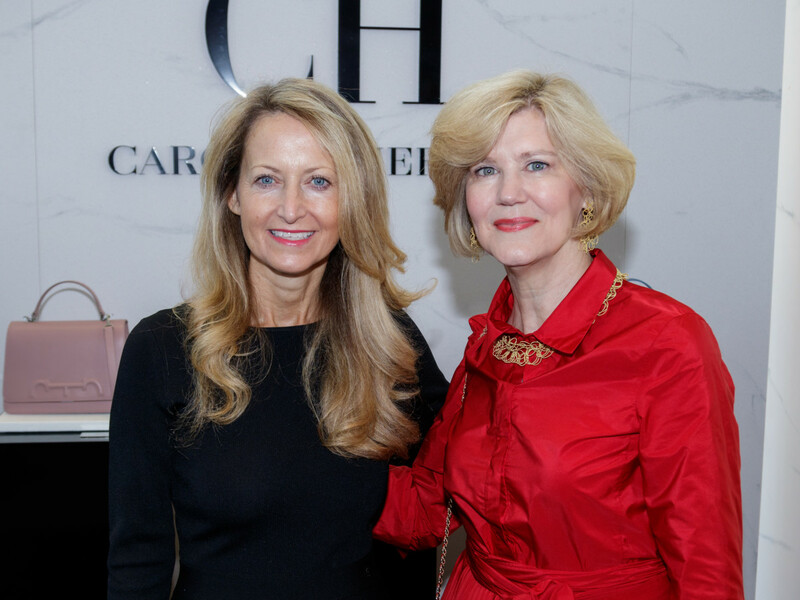 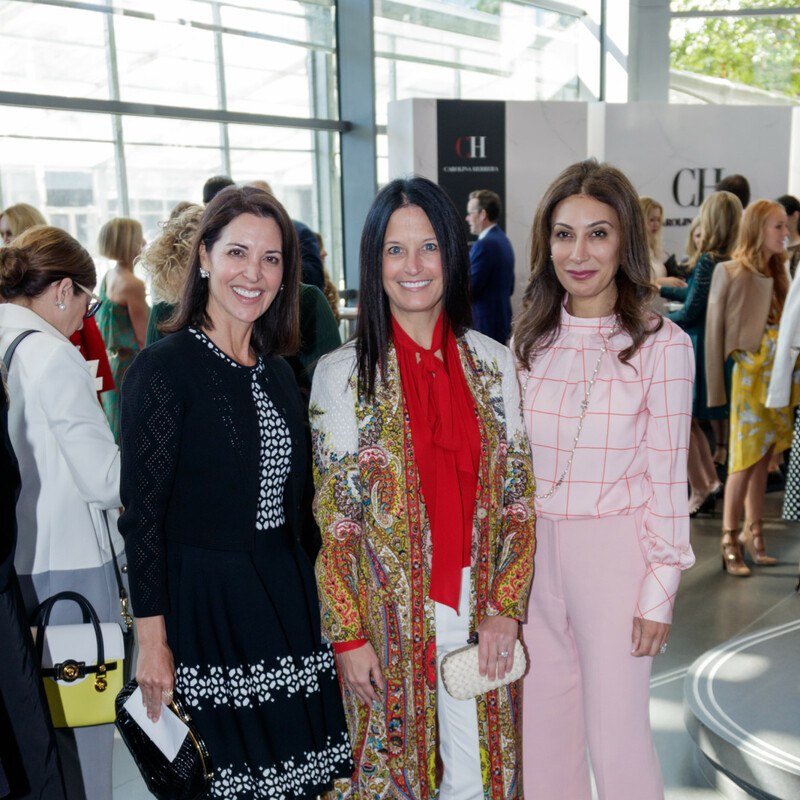 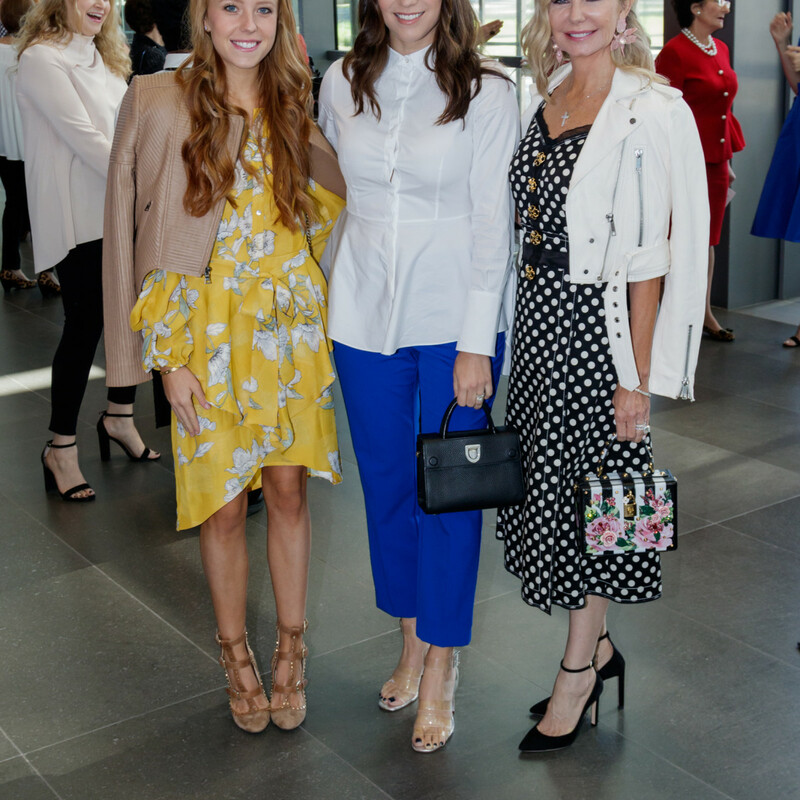 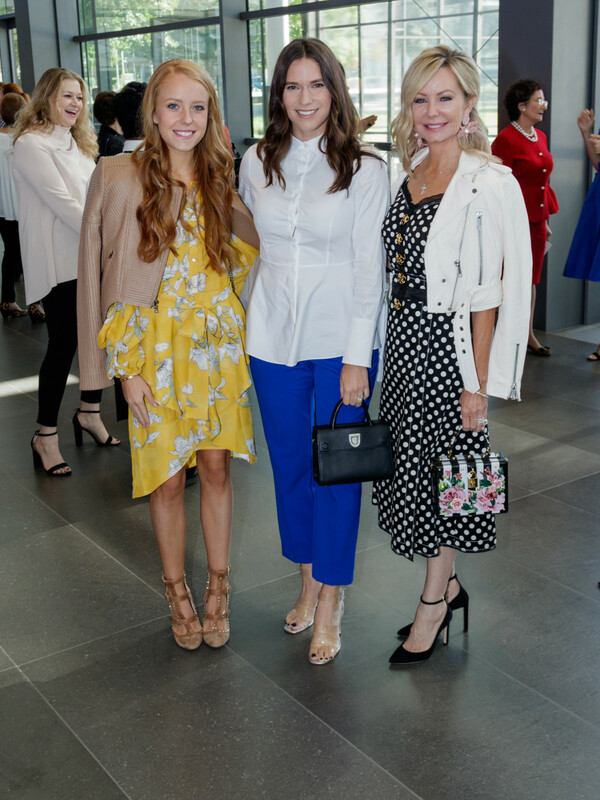 Michelle sparkling wine, a sugar cube, and a slice of fresh orange — in hand, guests browsed accessories from fashion partnership CH Carolina Herrera and presenting sponsor NorthPark Center. 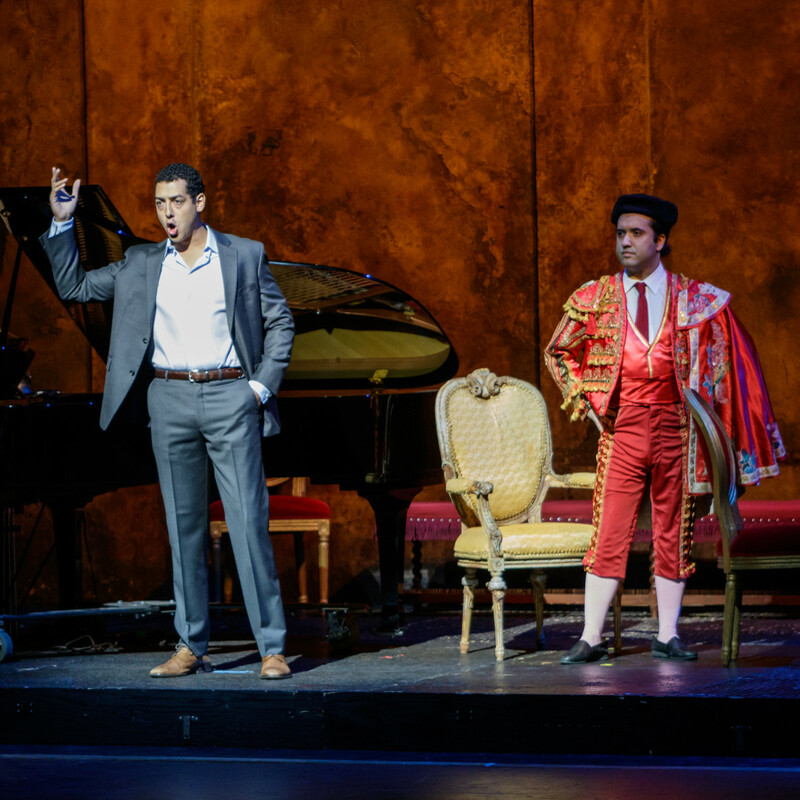 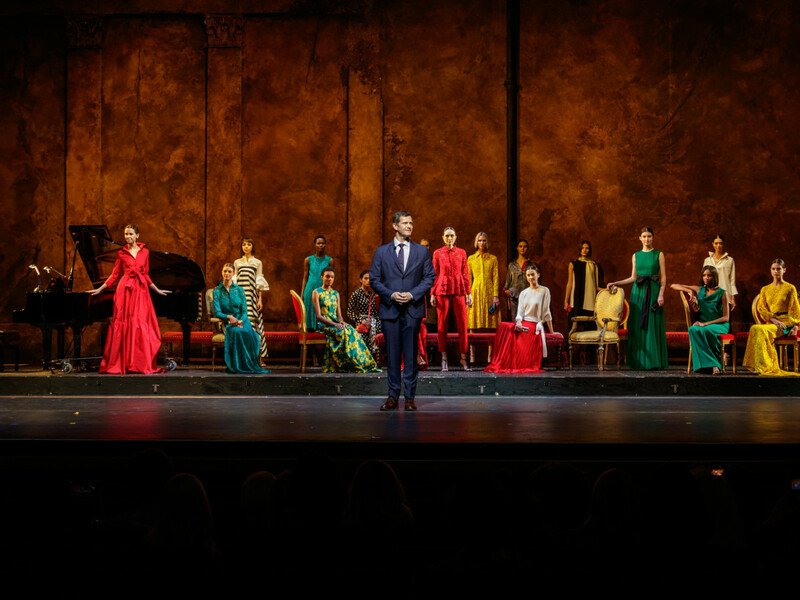 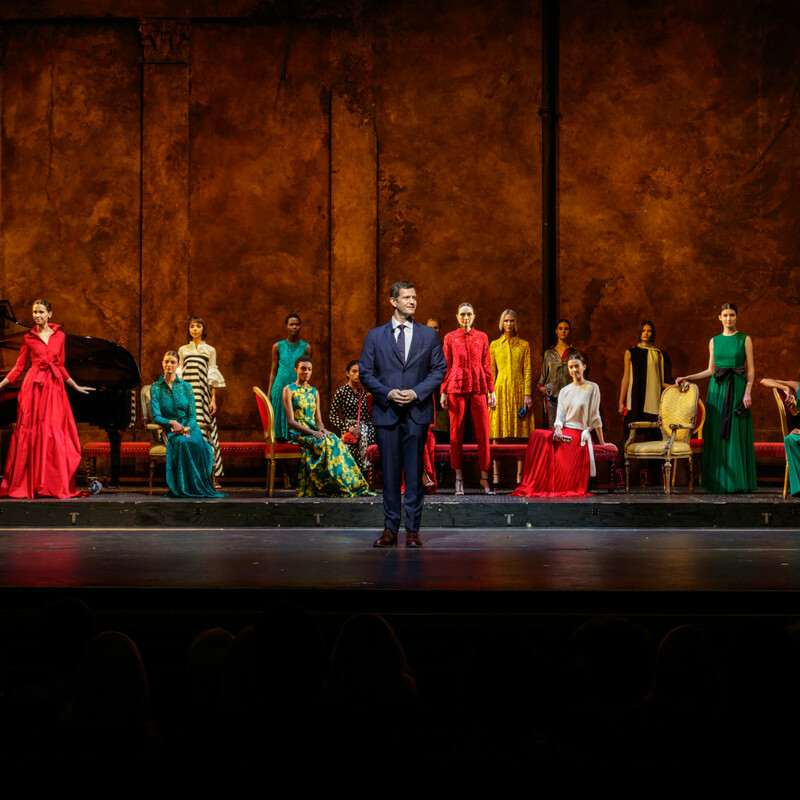 Then they were whisked inside the performance hall, where a sultry fashion show spotlighting CH Carolina Herrera's new collection took place on the set of Carmen (next on TDO's lineup) and with a special performance from bass-baritone Calvin Griffin. 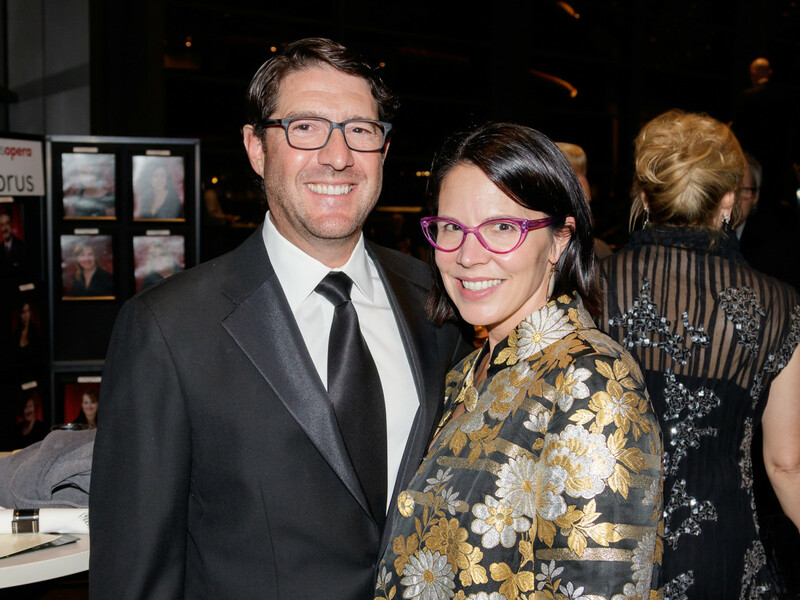 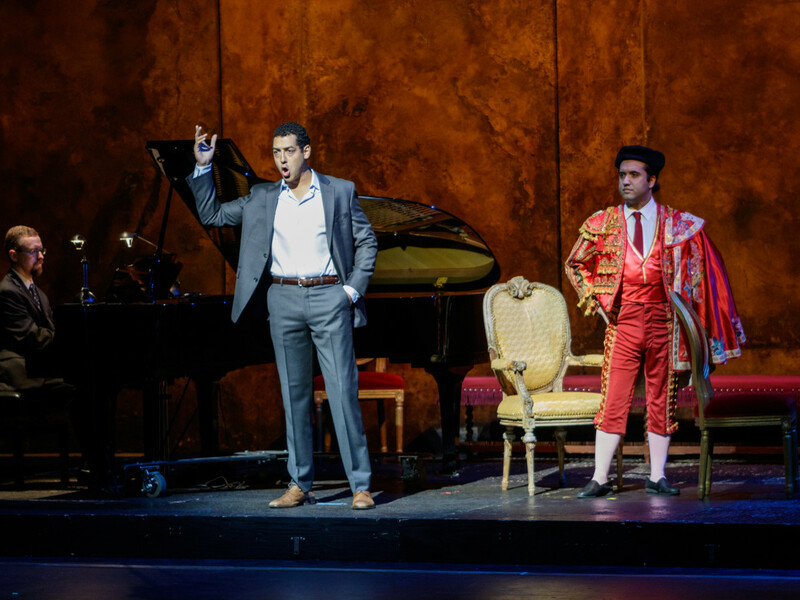 The Dallas Opera's new general director and CEO, Ian Derrer, expressed his thanks to the audience before sending them back into the lobby, where a Carmen-themed lunch delighted palates and guests could watch the tent going up outside for the next night's festivities.